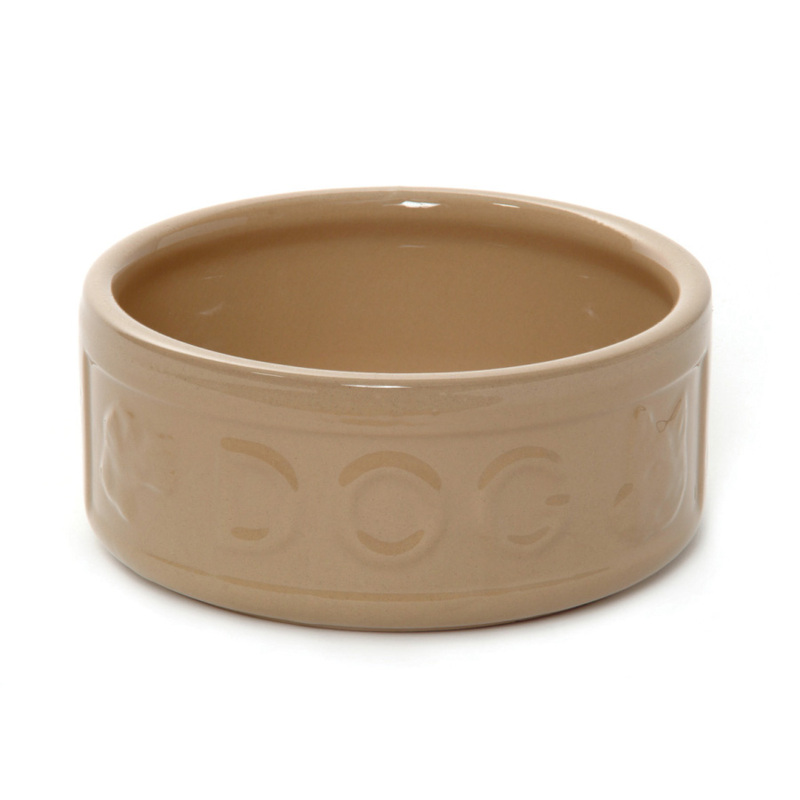 Mason Cash offer traditional cane dog and cat bowls. Available in a variety of sizes. All cane. Bite resistant, hygienic, easy to clean and dishwasher safe. Made in England. The following measurements show the inside sizes of the bowls. Below are some recent questions we've received regarding Mason Cash Ceramic Cane Dog Bowl, including answers from our team. What is the height and diameter of the 15 cm bowl please? The measurements are 15 x 15 x 9 cm. The height of the 20cm bowl is 7.5cm and the height of the 25cm bowl is 8.5cm.